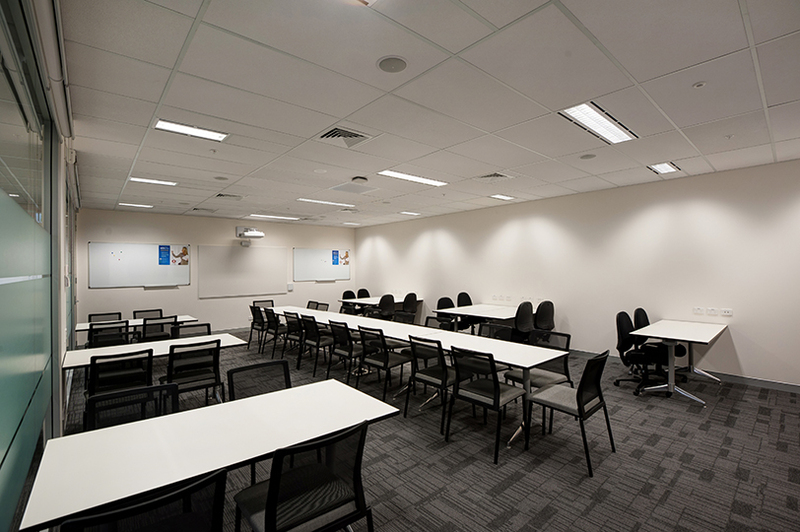 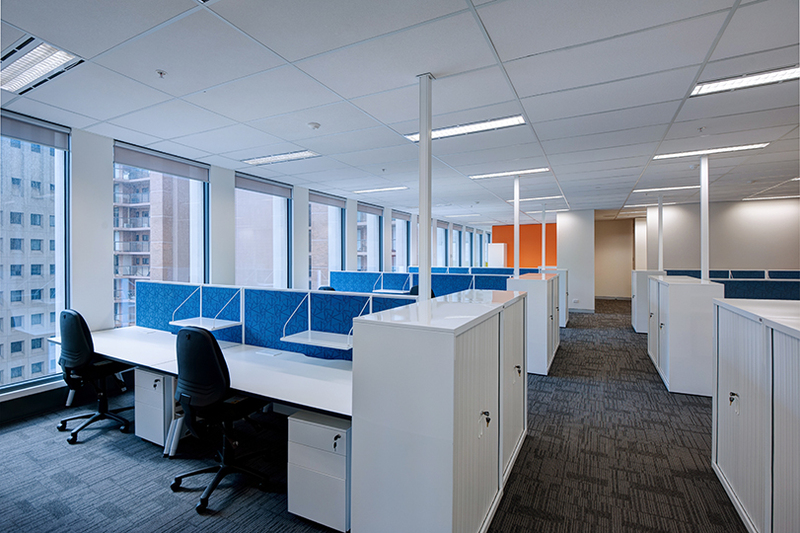 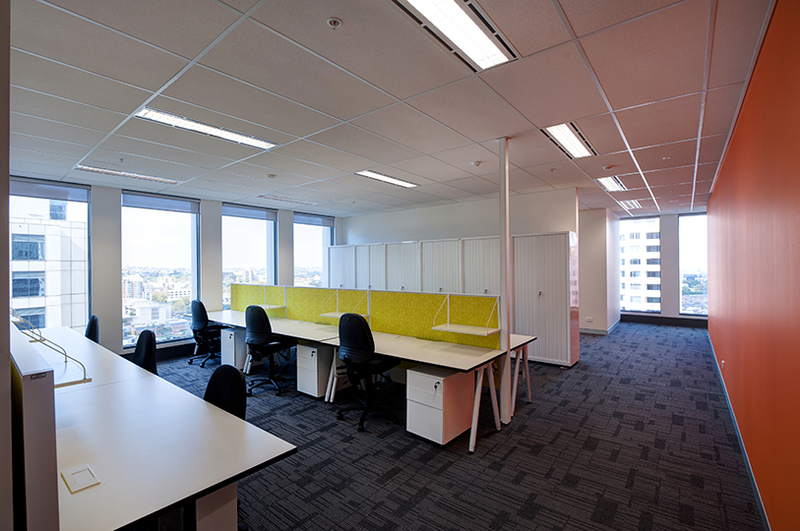 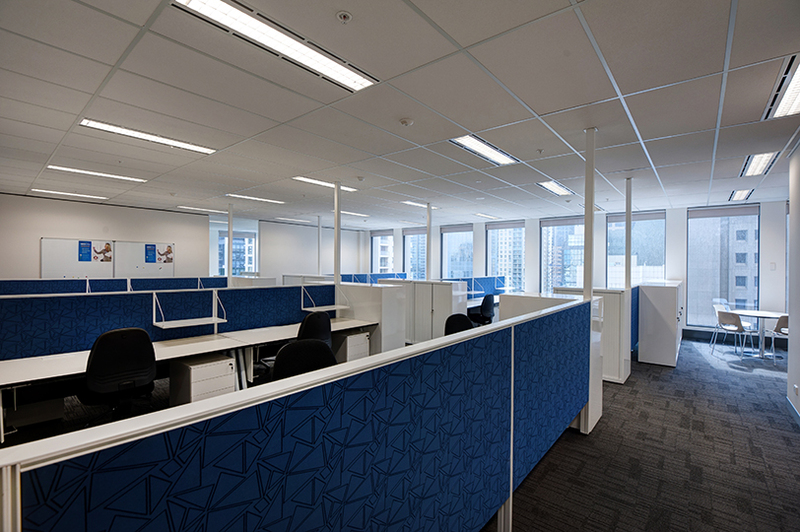 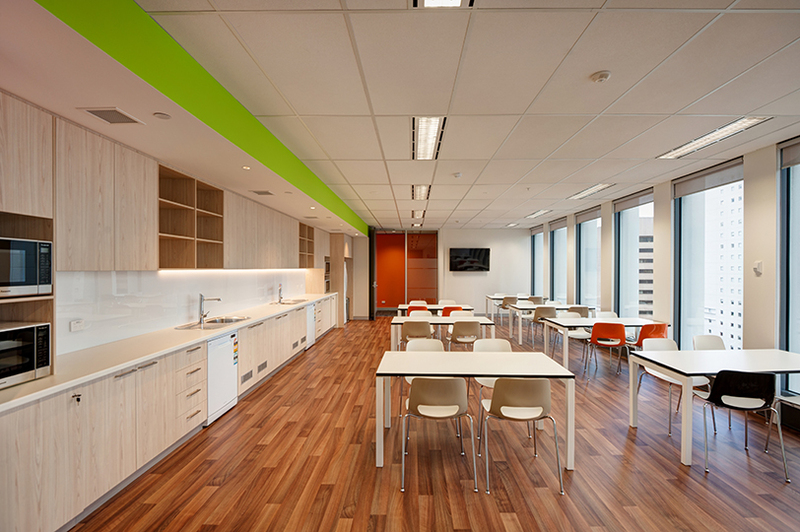 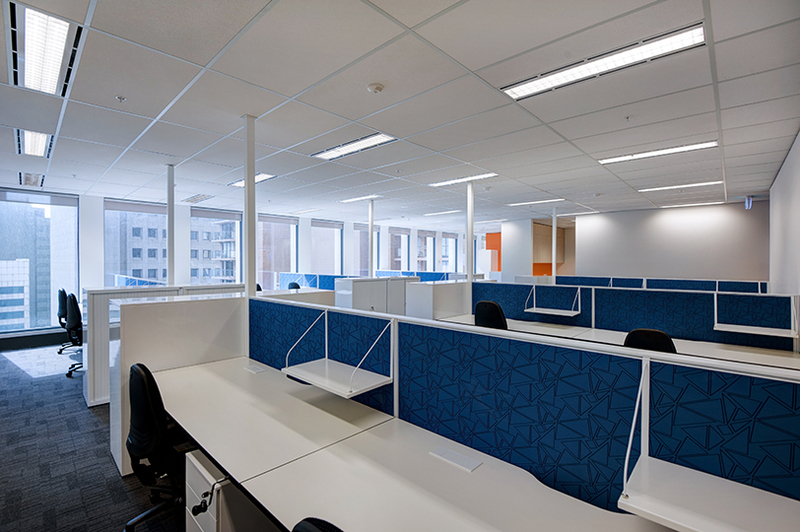 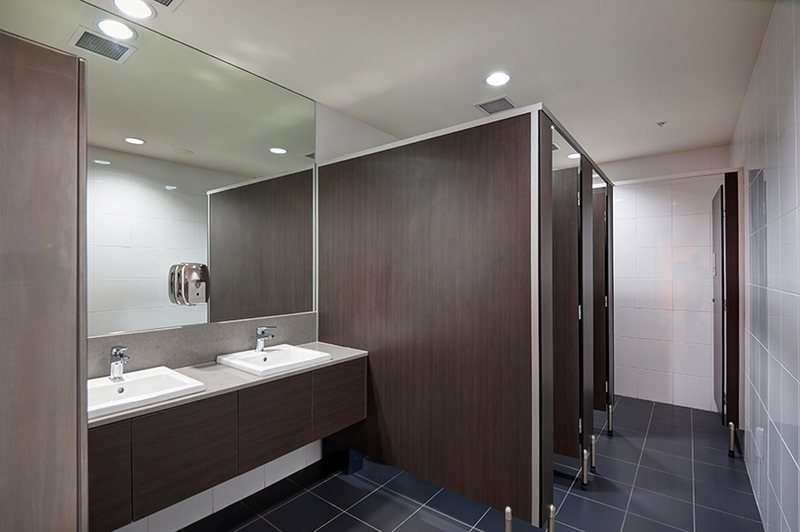 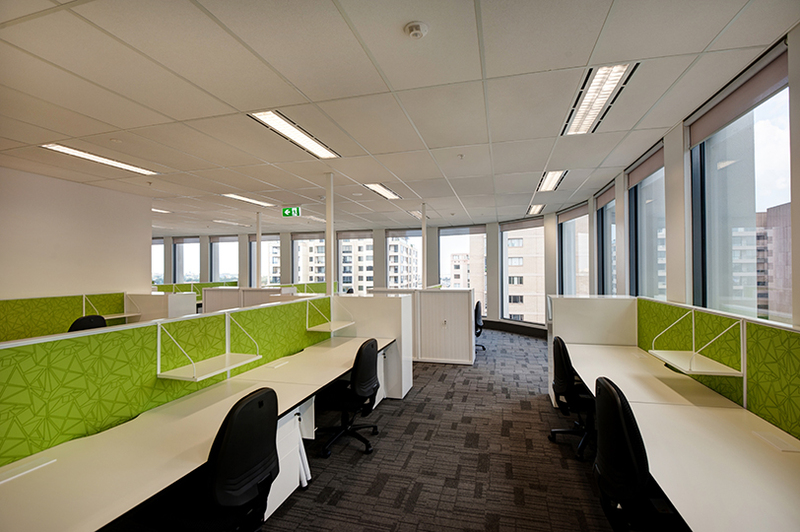 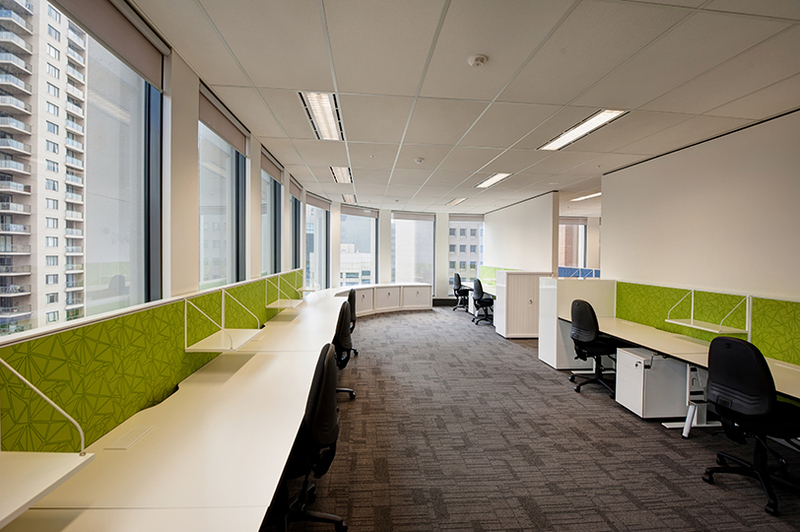 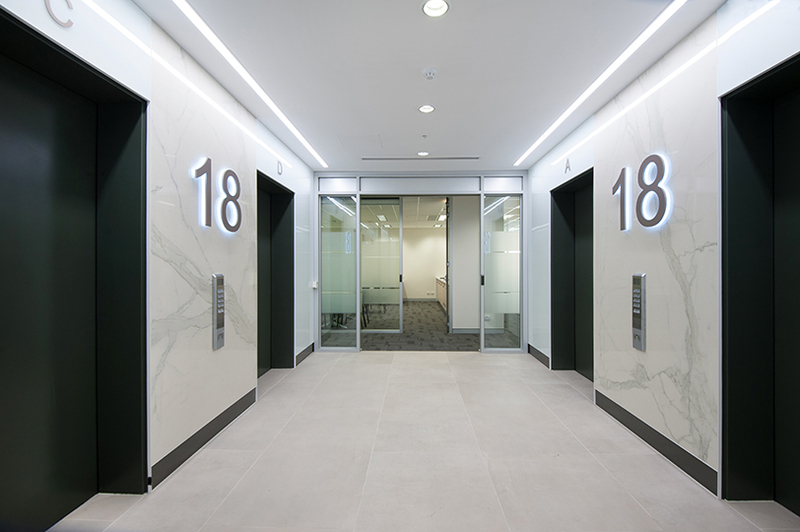 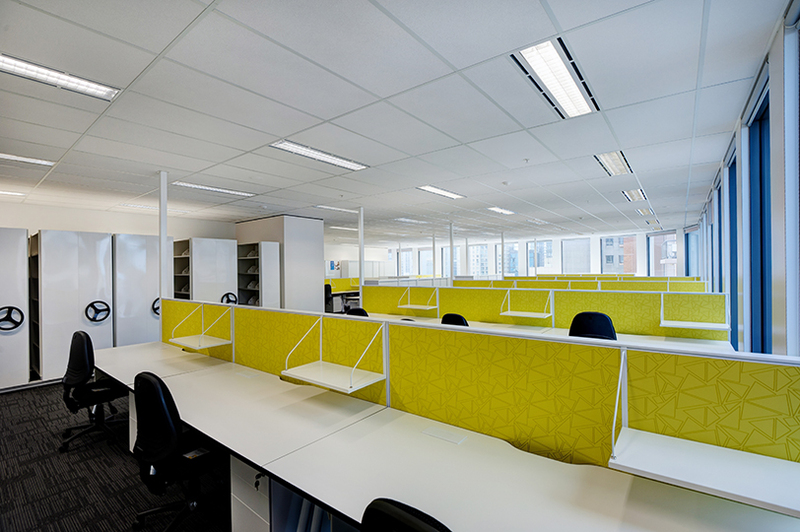 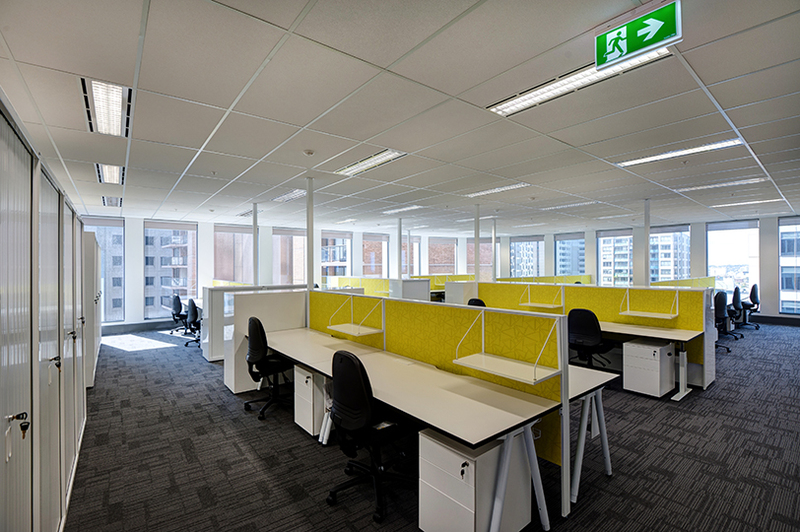 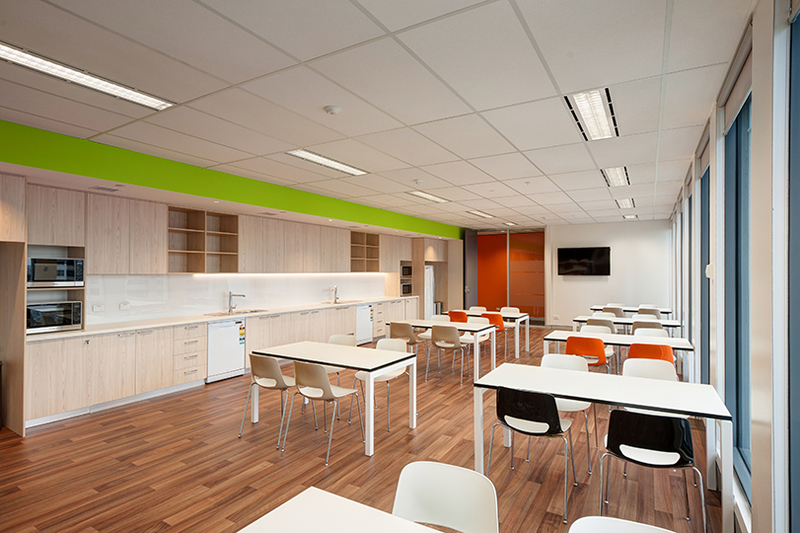 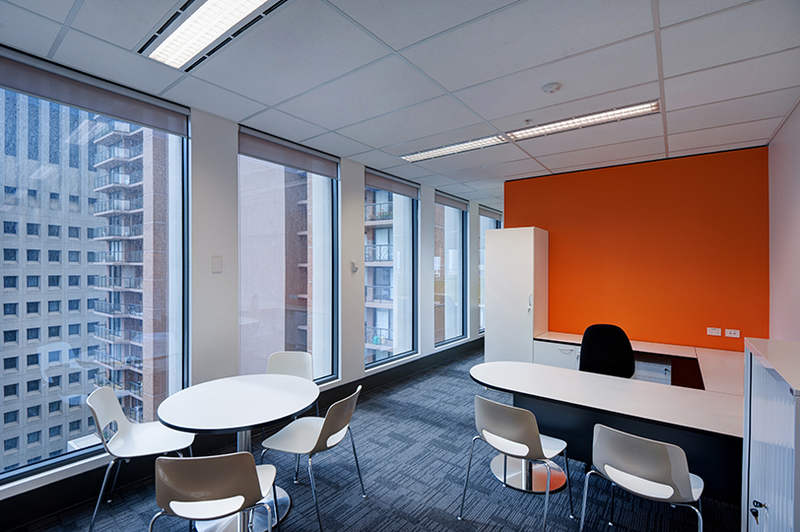 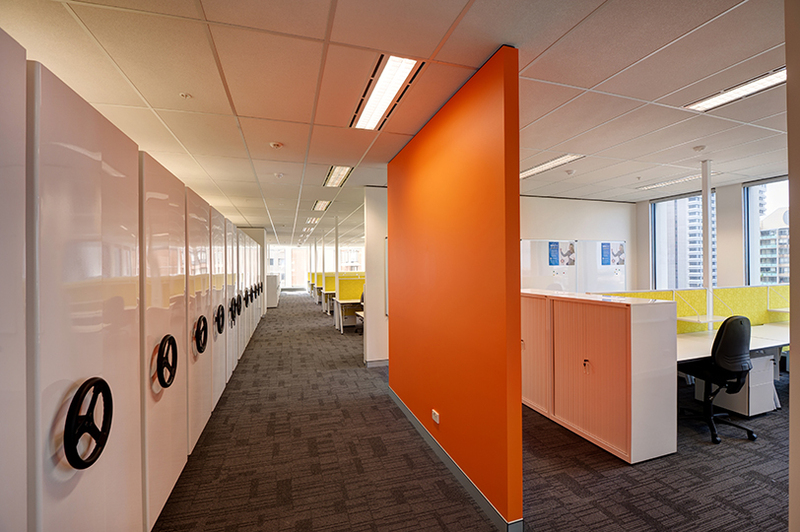 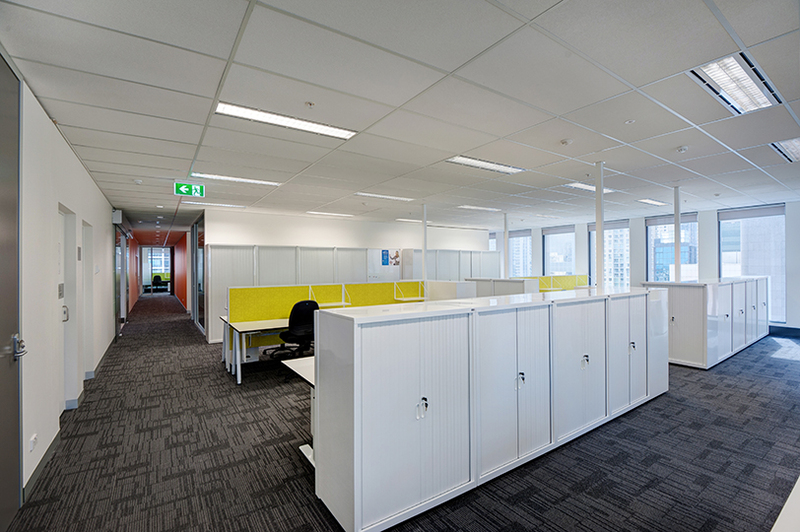 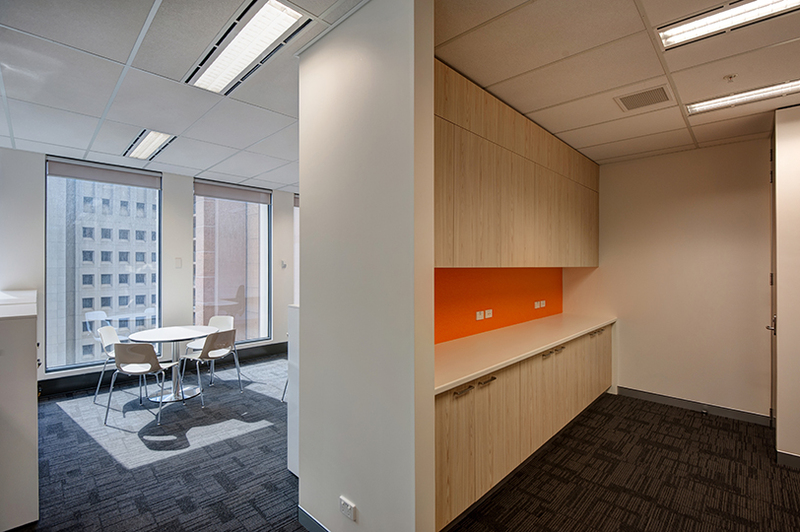 Grindley Interiors were engaged under a GC21 contract to complete the refurbishment and relocation of the existing court reporters facilities from level 6 of the Downing Centre to 66 Goulburn Street, Sydney. 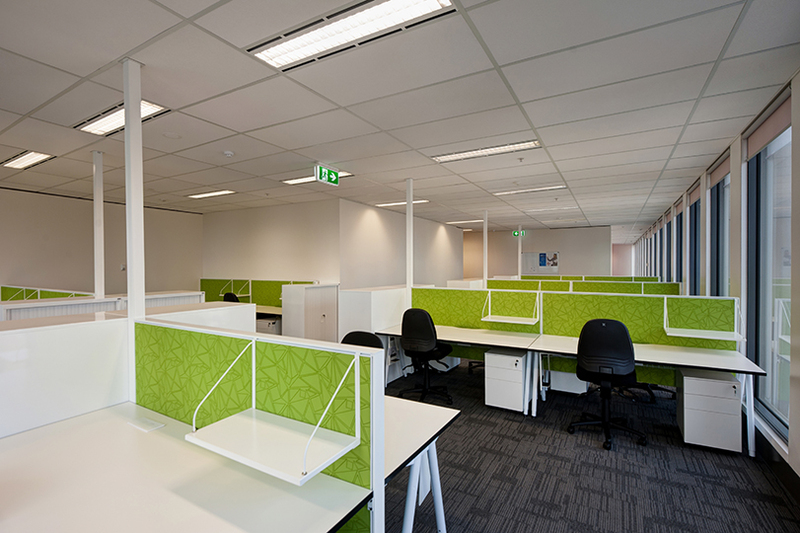 Works included the development of a whole new workspace to the floor, inclusive of segregated areas as per staff requirements. 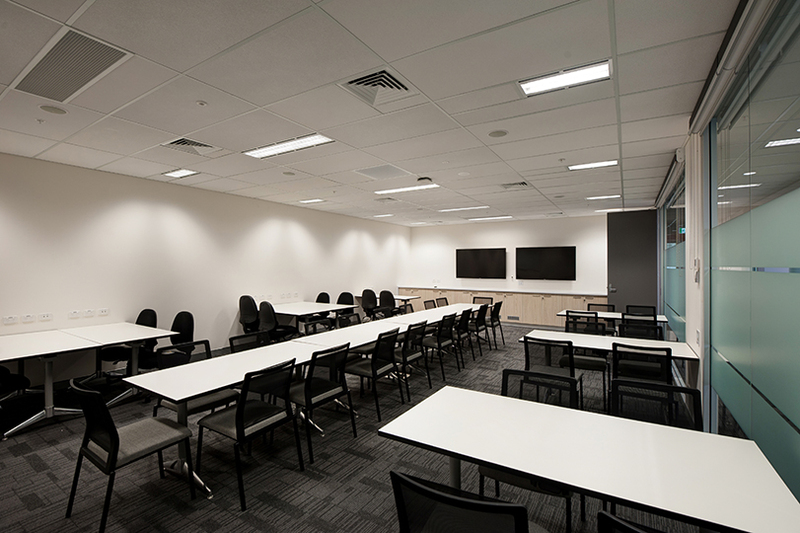 This included new full height walls, glazed partitions, joinery and re-specification of all communications and AV items in conjunction with Department of Justice specifications and requirements.